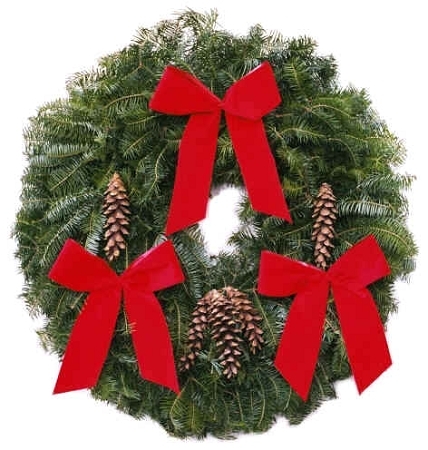 Our Classic Christmas wreaths are decorated with Eastern White Pine pinecones. 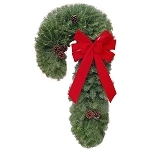 Each Christmas wreath is trimmed with weatherproof red velvet ribbons and shipped in a custom designed box with FREE gift message option. 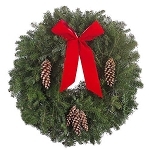 Our 25" Christmas wreaths contain hand-picked fresh balsam evergreen. 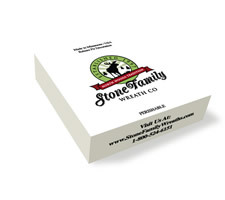 Hurry While Supplies Last! Free Shipping.